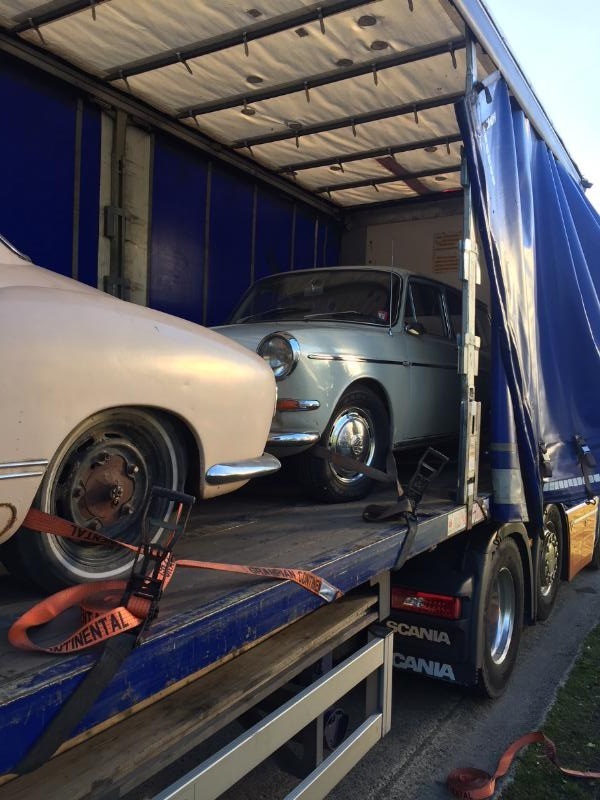 BBT nv // Blog » 3 cars loaded and on their way to Schotland! 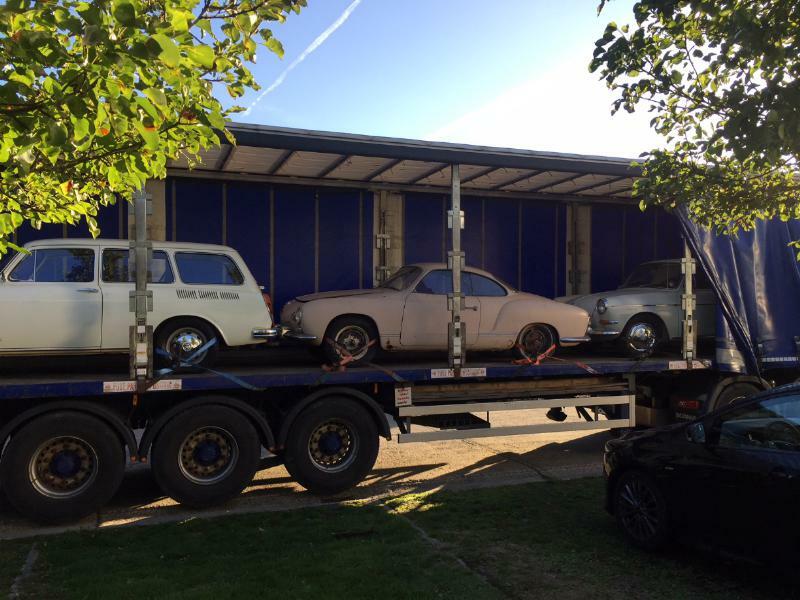 3 cars loaded and on their way to Schotland! 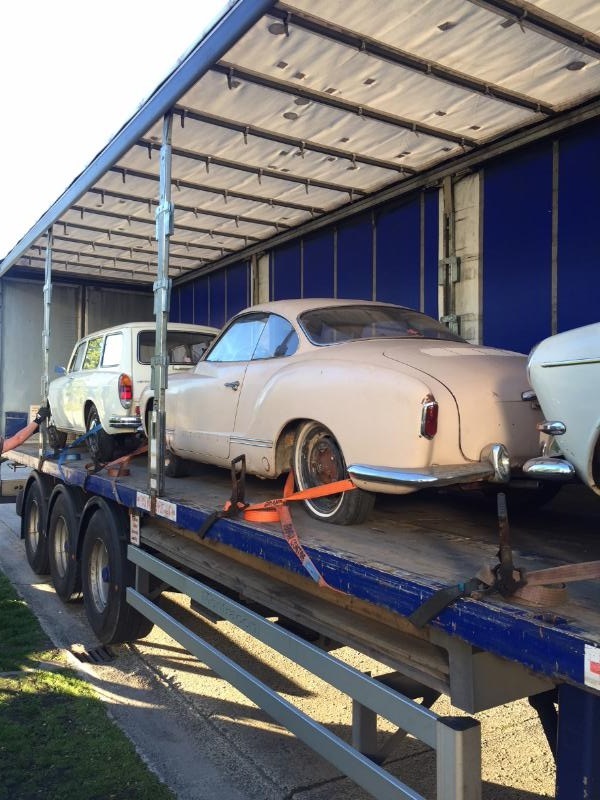 2 Squarebacks and a very early 56 Ghia Lowlight going to a new good home!